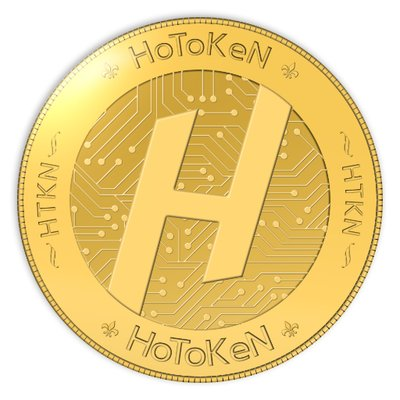 HoToKeN (HTKN) will be an access-granting token to the best deals and promotions a business can offer. For businesses, it will be a means to explore the true price elasticity of their demand function. When the value of HTKN stabilizes, in the eyes of both the businesses and consumers, HTKN will be the dominant currency for all transactions in the network. Read our full analysis of Hotoken ICO here.